Let’s create some excitement for bath and shower! 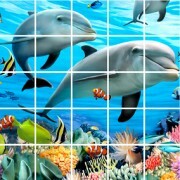 Now, you can create small or large tile murals that are awesome and colorful, all without breaking the bank. 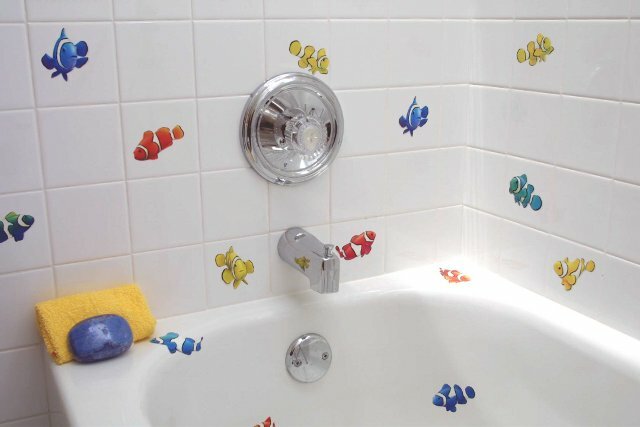 IdeaStix Murals, Accents and single squares offer a unique and yet simple solution for bath and shower walls. Unlike paper or vinyl wall appliqués, IdeaStix products are made of proprietary rubber-resin material that’s water/steam/heat-resistant as well as removable, reusable and washable. Design images are licensed arts that are beautiful and yet so simple to apply as it is self-adhesive. Suitable Products are: IdeaStix Murals, Accents and SwitchStix. Check out all of our product lines.